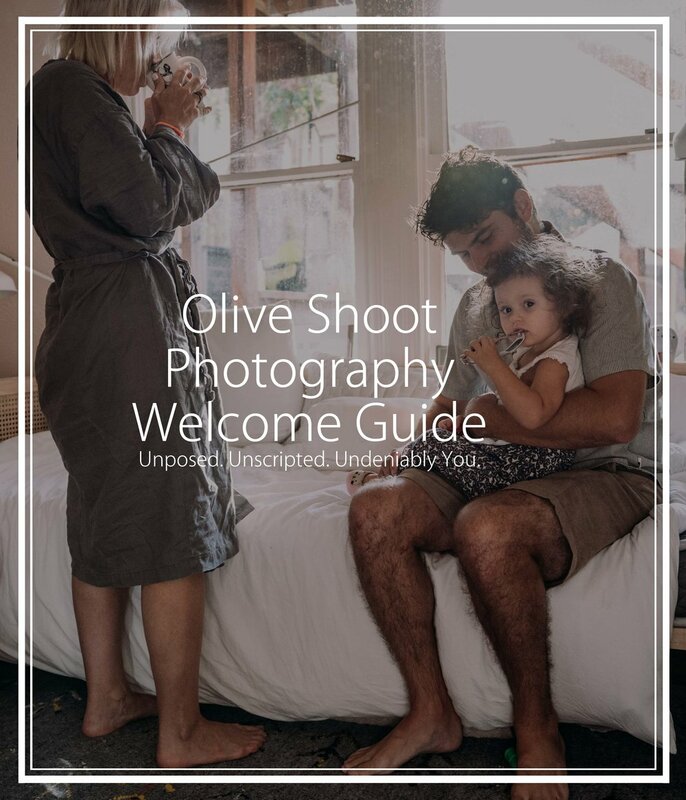 Receive your Family Welcome Guide Today!! Removing the pressure of perfection, the documentary genre of film and photography is entirely about real life. Real moments. It's simply about letting a day in your life unfold in front of my lens and capturing the beauty of what your family truly FEELS like in each frame. While I may chat with you here and there, I will not tell you what to do. Your memories are just that, yours. I will not get in the way of that and risk altering your personal memories. In lieu of posing, I will allow you to just do YOU. The unscripted and unposed nature of a documentary family session with me makes room for the true and unique interactions of your family to be revealed. Unmasking the expressions, emotions, fun, silliness and loving affection of your family, as well as all of the beautiful wild abandonment of childhood. Snuggle, play, giggle, be still and quiet, and get loud and crazy, I want you to be at ease and spend time with your family your way. All the while giving me the opportunity to piece together your story, and reveal your family's fantastically genuine, quirky personality. You will come away with the most true to life family film and/or photos. Those priceless still images will be perfectly preserved in your hands in the form of beautiful albums and fine art prints. your walls and coffee tables - an enchanting recollection of how these days looked and felt. I am a wife and mother of 2. I am a lover of queso and wine. "I seriously welled up and cried when Nikki came over to show us our fully edited session on our big TV in our playroom. It was beautiful beyond words." "Love Love Love! Nikki is so thoughtful! She makes the girls laugh, and they have such a good time. We now have perfect candid shots that show all three of our crazy little girls personalities." "Can Nikki just follow us around every weekend?!?! I'm in a picture with my kids that isn't a selfie!!!! ❤❤"